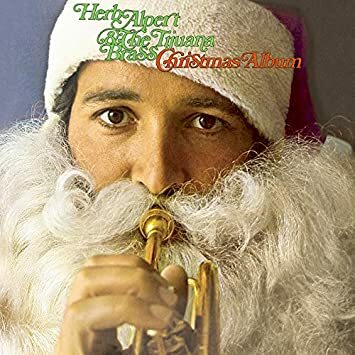 Herb Alpert’s arrangement of “Et Maintenant” (which translates to “And Now” in English) was inspired by passing taxi horns in Tijuana. We are, of course, referring to “What Now My Love” which led off the album of the same title. This is the original French version written by composer Gilbert Bécaud and lyricist Pierre Delanoë. 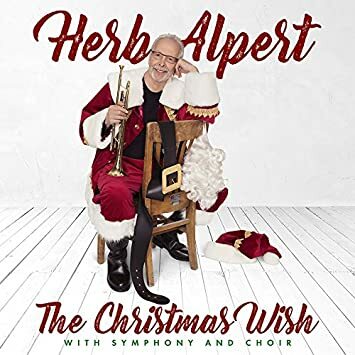 Bécaud topped the French charts with this tune in 1961, and Herb’s album proved to be a blockbuster as well. 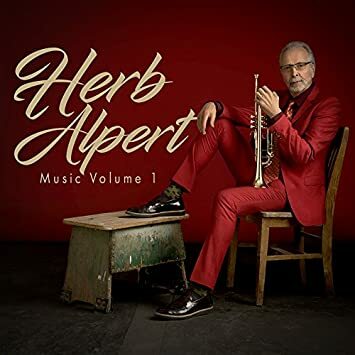 The verdict is in–Herb Alpert fans are thrilled by the newest addition to the catalog: Music Volume 3: Herb Alpert Reimagines the Tijuana Brass. 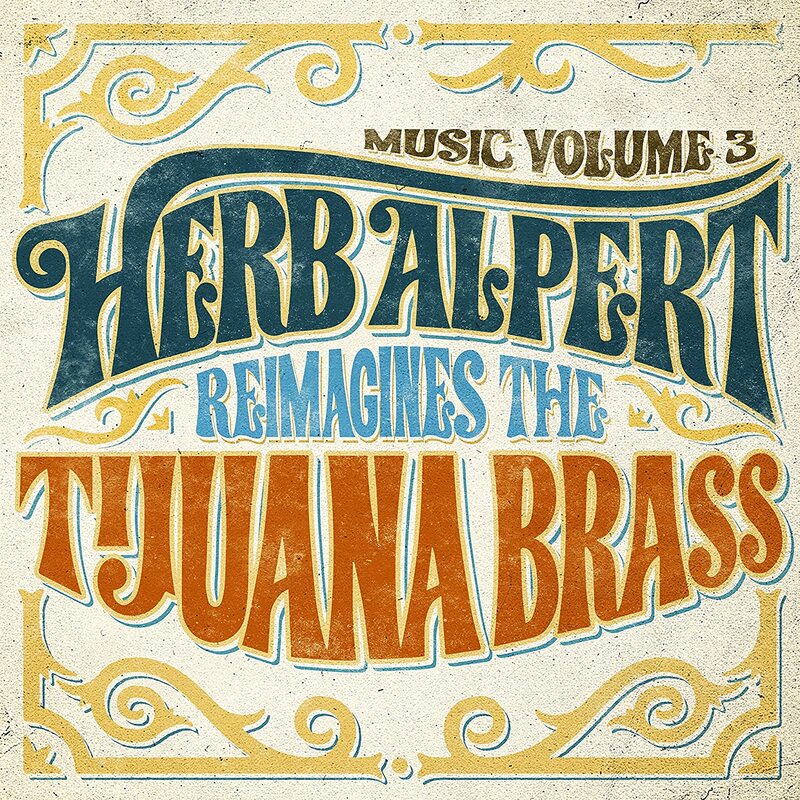 A dozen classic TJB tunes are given a fresh, modern treatment by Herb in this new release. Catch our buzz about the new album on the forum, and click on the album image to get your copy via Amazon!